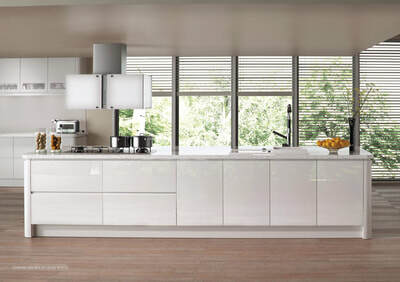 Our range of handleless kitchens with clean lines and simple layouts, simply stunning ultra modern stylish. Our ultra Modern handleless Collection has something for everyone, from our sleek Award Winning handle-less made to measure Vanquish range available in any colour, size or finish, to the Livigno door with its stunning integrated handles. Whatever the size or shape of your kitchen. 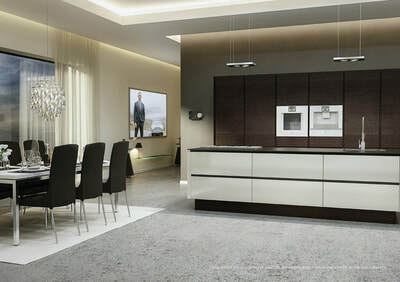 Take a look at all our modern designer fitted kitchen ranges and find out more on the main range pages. Our Modern Kitchens are inspired by the world around us.